UNITED NATIONS, September 9, updated -- On Syria, the fake Lakhdar Brahimi twitter account has now been suspended. But before it was, several of its clearly fake statements were re-tweeted, including by some journalists. Was this intentional? The UN is aware of and does nothing about a range of counterfeit and trolling twitter accounts. Benign is the @SecGen account, which robotically takes Secretary General Ban Ki-moon's daily schedule and tweets it out -- "Meeting so-and-so" -- even if it is not happening, or Ban is running late. But there are others. Sometimes the UN benefits from counterfeit or trolling social media accounts. 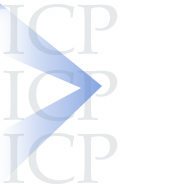 For example, back in February 2013 Inner City Press showed the top officials at the UN Department of Public Information that DPI's partners in the UN Correspondents Association Executive Committee had started seven anonymous social media accounts to target not only Inner City Press but also the alternative Free UN Coalition for Access, which it co-founded. Nothing was done; the trolling continued, including attempting to link Inner City Press to Syria's Assad, as UNCA tried with regards to Sri Lanka in the past. 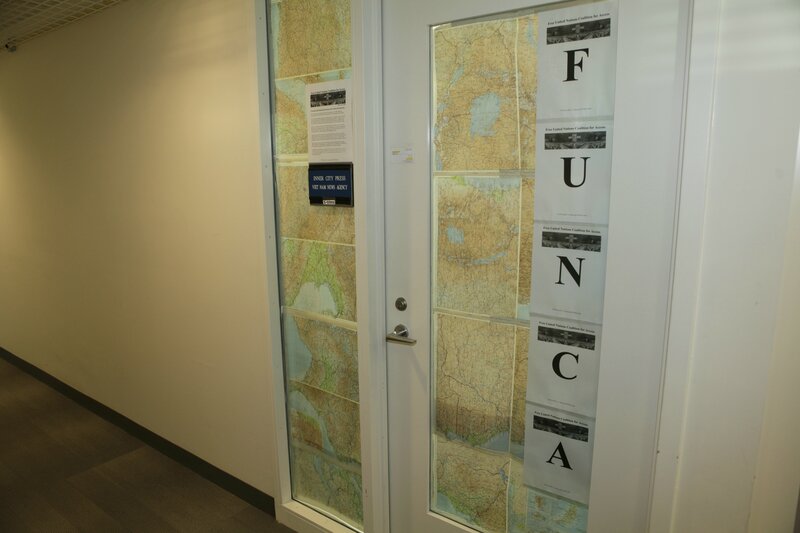 Not only did DPI not act: it has threatened to suspend or withdraw Inner City Press' UN accreditation for hanging a FUNCA sign on the door of its shared office, when UNCA has five signs. Emboldened, and seemingly made bitter by @InnerCityPress being named in August one of two "Twitterati 100" covering the UN by Foreign Policy magazine, the UNCA trolls have now started two counterfeit accounts pretending to be Inner City Press, and have pitched them at all who have followed @FUNCA_info, as well as @InnerCityPress' followers. It is devious and meant to anonymously harm a smaller media. But now it gets interesting, Brahimi-like you might say. The spokesperson or social media guru of the non-governmental organization Oxfam, Louis Belanger, re-tweeted out to the humanitarian twitter-sphere a blatantly counterfeit tweet, in which the fake Inner City Press comments on the UN's March 2013 raid on its office, for reporting on which UNCA's 2013 president Pamela Falk sent Inner City Press a cease and desist letter from her CBSNews.com email account. The political context here is that Belanger used to send Oxfam's and Control Arms' press releases to Inner City Press until in July 2012 Inner City Press asked how their principles applied for example to France's air-dropping of weapons to anyone who could pick them up in Libya's Nafusa mountains. The press releases stopped. 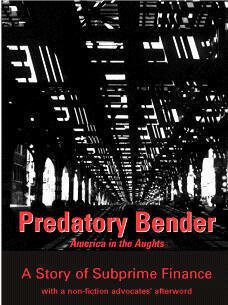 Belanger parties with several of the UNCA trolls; now he re-tweets their counterfeit Inner City Press tweets. From the big level of the Syria conflict and its (social) media component, down to the muck of UN's media and NGO world, it's a struggle, with false flags, false accounts, false denials. Watch this site. Update: after publication of this article (which was after inquiry was made by e-mail), the Oxfam spokesperson replied that he re-tweeted the imposter account about the UN's raid on Inner City Press' office because "I thought it was you. Didn't pay attention." Okay. 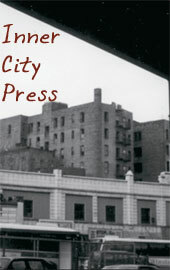 But to the other imposter account, the Oxfam spokesperson replied, he thought to Inner City Press, "you are a sad case." Wouldn't a spokesperson pay attention before firing that off? We'll have more on this.